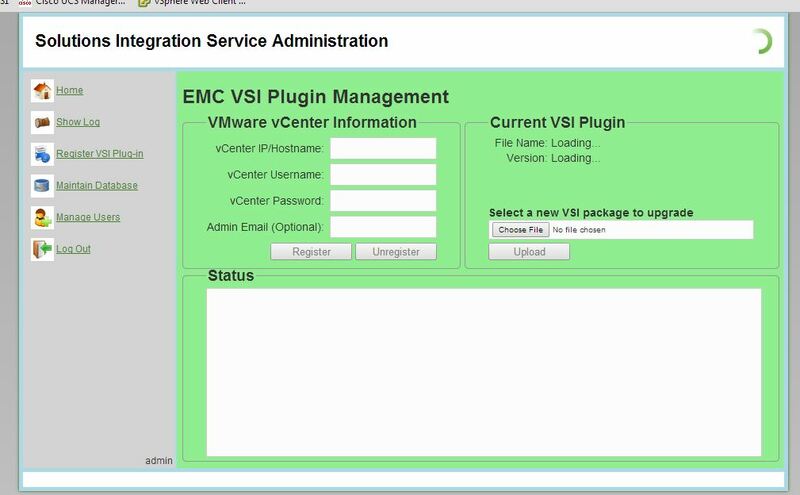 I installed the .ova provided by EMC yesterday and everything seemed to go smoothly. 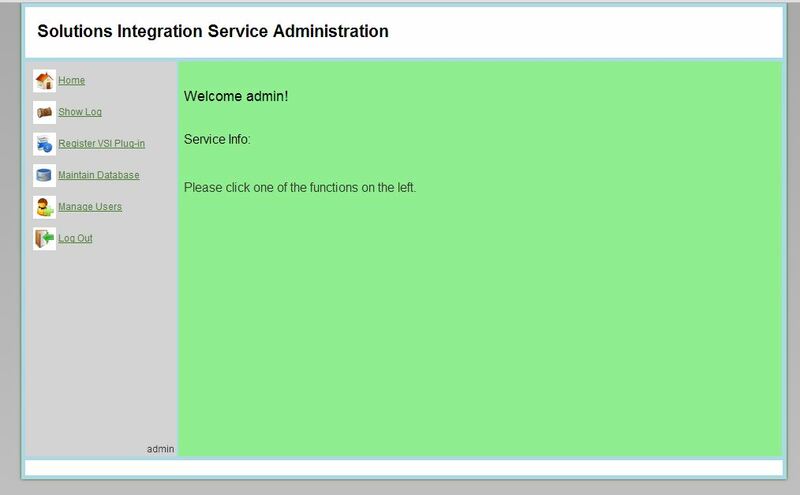 When I went to the Admin page though, "Service Info" field was blank and I am unable to register with my Vcenter. I read through the documentation provided, but I did not see any steps that I am missing. This is on a closed network with no Inter net access. Any help would be greatly appreciated. The deployment is straightforward so I can't see you missing any steps. If you have not already, I would try rebooting the vApp and if that doesn't resolve it, redeploy it. I have not seen this particular issue, however. Thanks for the quick response. I have deployed several times and even download the .ova twice thinking it was a corrupt download. Attached are some screenshots of what I am seeing. When I go to the Register VSI Plugin tab, all of the options are grayed out. Something is obviously messed up. When I click submit, it just sits there and spins. Nothing is being retrieved. Do you happen to know the default user/password to log into the actual VM. Was anything changed under "Manage Users"? If you click there, do you see any users other than 'admin'? If you can get there please send a screenshot. When I go to the manage Users tab, there is nothing listed, not even "admin"
Is there an option to add the 'admin' user?